LoA_Tycoon brings the strongest mount back! 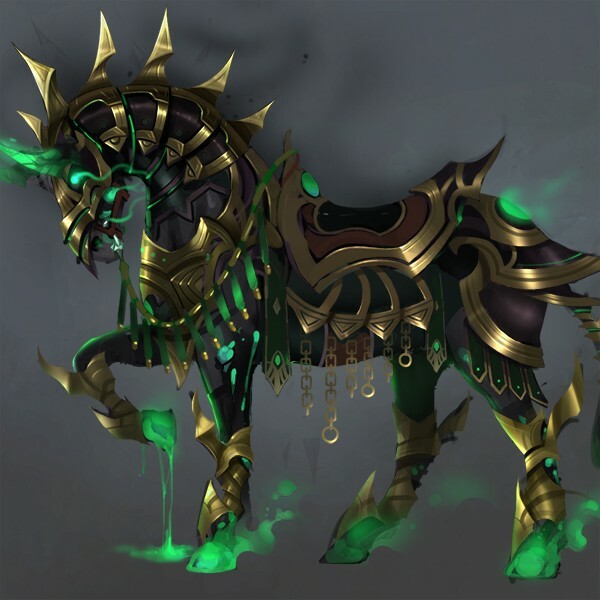 Collect the required resources to win New Inferno Steed’s, Odin’s Blade, Void Armor, Baldur’s Greaves, Tyr’s Ring, Seraph’s Helm and many other rare items! - Players gain points by collecting required resources during the event, i.e. Gold, Angel Tears, Runestones, Blessed Stones, Seraph's Stones, Aegis Shards, Soulstones, Element Crystal, Enchant Stones, Gem Enhancement Stone and Gemology Points. - Each day at 14:00 and 22:00 the point leaders will be determined and prizes will be set accordingly. Prizes include Aegis Shards, Synth Scroll, Soulstones, Blessed Stone, etc.